The views are incredible from this 8th floor, east side, 3 bedroom/3 bath condo in rental restricted St. Barth at Silver Shells. 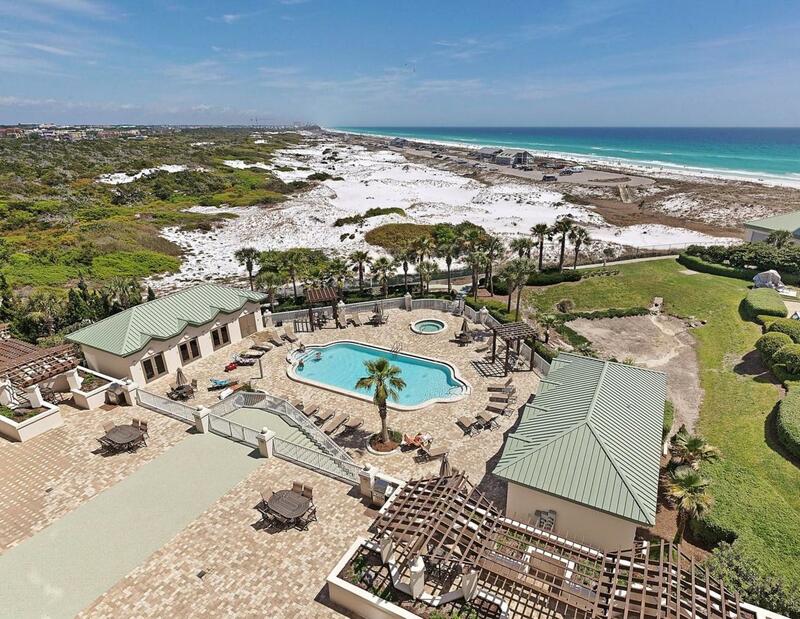 Located next to Henderson Beach State Park providing unobstructed endless views of the sugar white sand beach and the emerald green waters of the Gulf of Mexico. 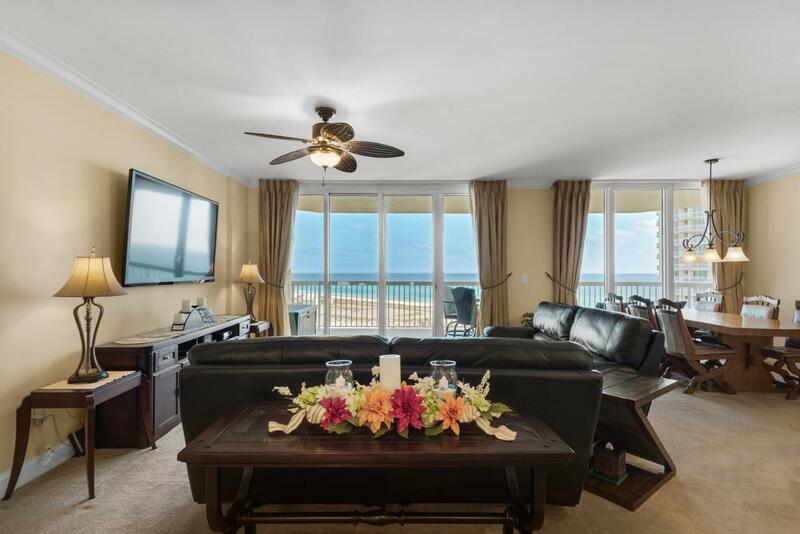 The living/dining/kitchen area and the master bedroom open onto the large gulf side lanai. The two guest bedrooms both have access to a 2nd lanai providing views of the beautifully landscaped resort. 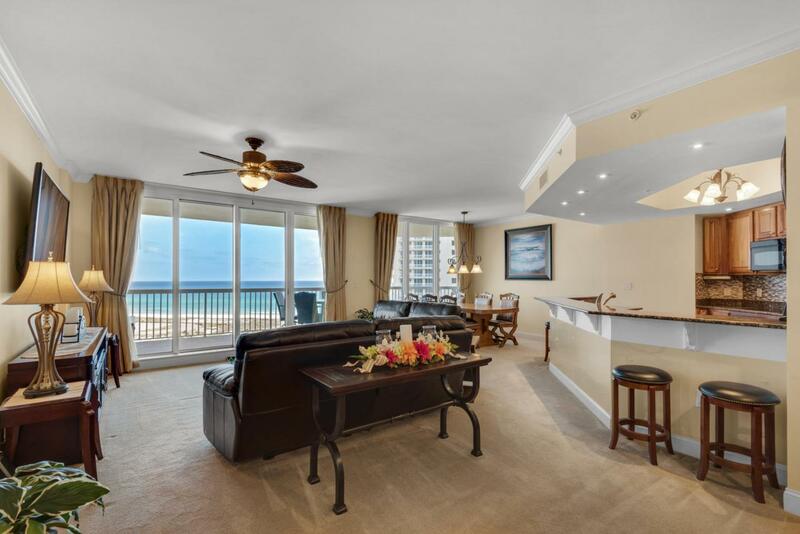 The unit is sold mostly furnished with a deeded parking space in the garage and a climate controlled storage area. The St. Barth building has an elegant lobby, guest suite for owners' overflow guests, private pool & hot tub for St. Barth residents only and grill/picnic area on the large lanai deckoverlooking the pool. In addition, the resort amenities include 24/7 gated & guarded entrance, 7500 sq. ft. lagoon pool, 4 tennis courts, separate cardio and weight rooms, basketball court, a European day spa, Ruth's Chris Steakhouse and the Sand Bar on the beach serving food and drink in season. 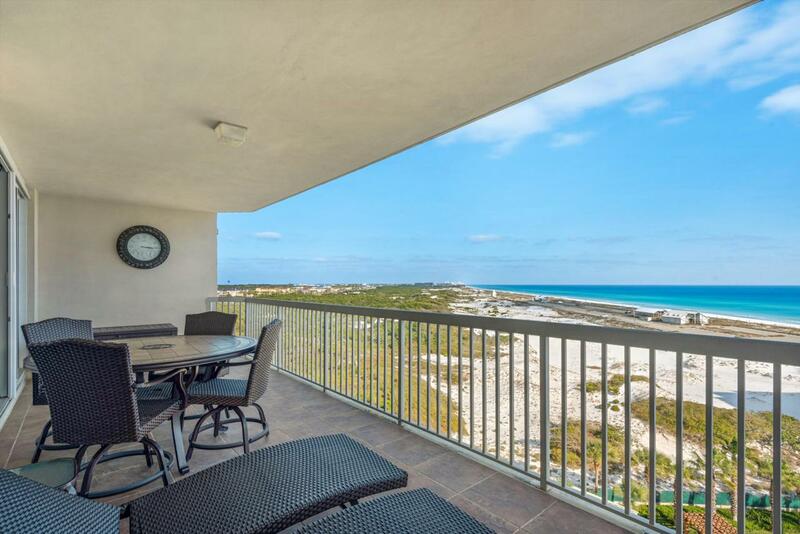 The Silver Shells resort is located on approximately 27 acres with 1000 ft. of beachfront.